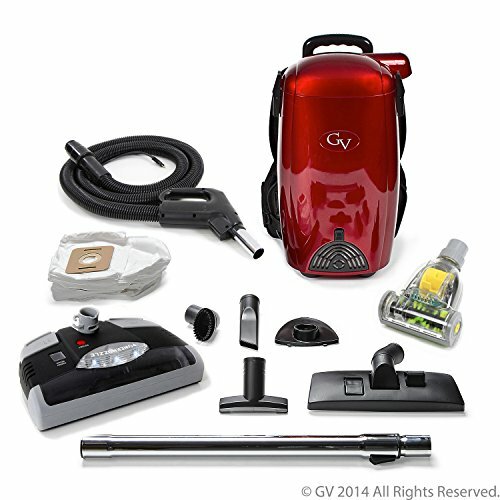 The Dirt Devil® Vigor™ Vacuum is a compact upright that is a simple solution to daily messes. 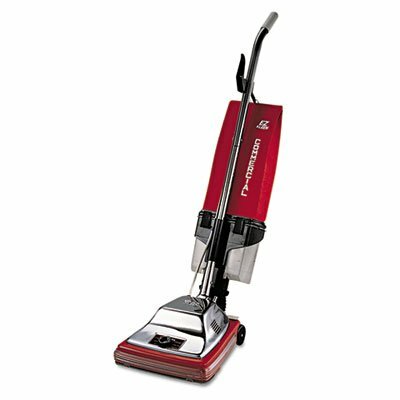 The lightweight design makes it easy to maneuver from room to room. 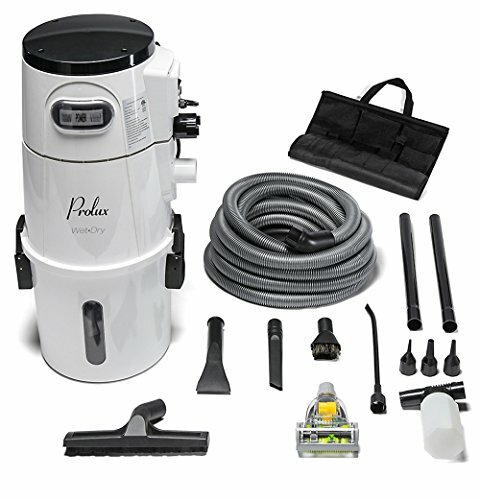 With cyclonic technology as an added level of dirt separation and easy empty dirt cup with bottom empty disposal for mess-free clean up. 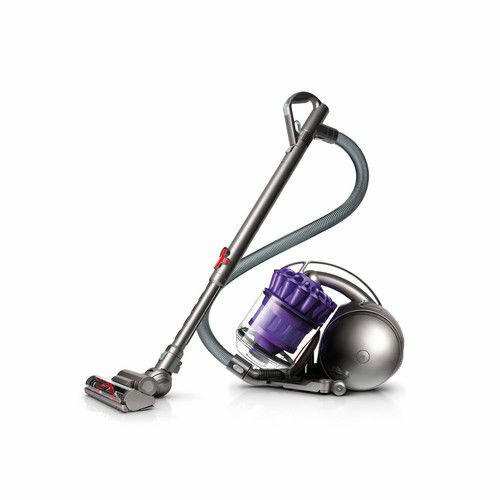 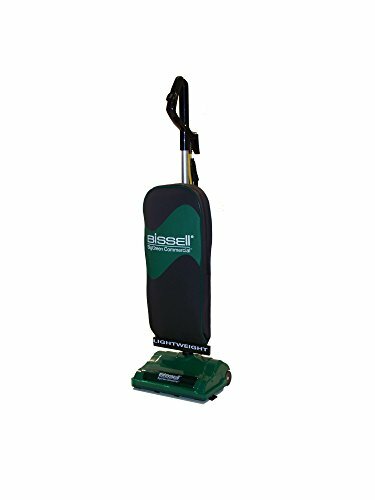 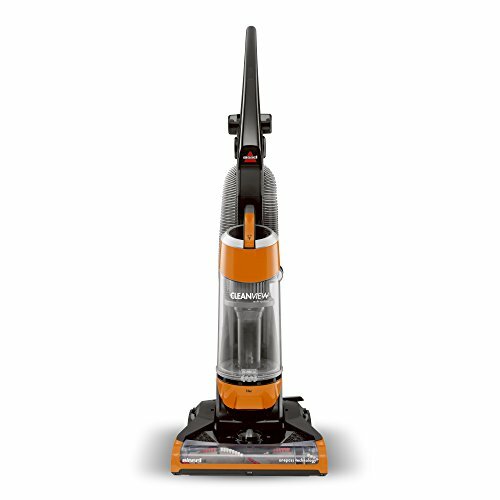 Multi-level height adjustment makes moving from different floor surfaces easy and 25-Foot power cord allows you to clean a large area without having to re-plug.